Rev. Stanford L. Hunt presented the Doctrinal Address today at the Congress. The Memphis Baptist Congress of Christian Education was held at New Salem Baptist Church, 955 South Fourth Street, Memphis, TN 38126, March 17, 2019, @ 3:00 PM. Rev. 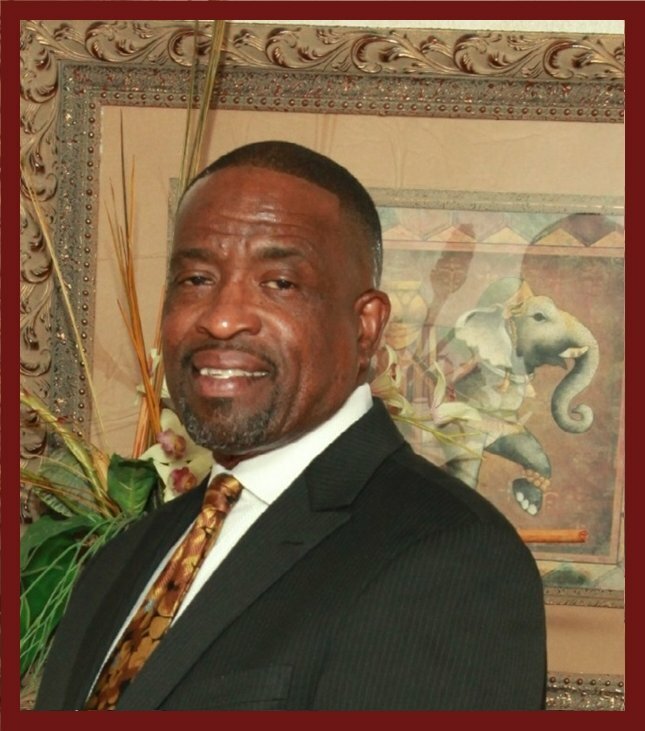 Walter L. Rayburn is the Pastor of New Salem Baptist Church.